It’s that time of year that is filled with love, laughter and memories and Gemoro is honoured to be part of many of our clients’ Christmas memories. We’ve launched a host of new jewellery pieces from diamonds, pearls and other precious stones which would be perfect gifts for our special supporters. Come down to our store at the exclusive address of Jumeirah Beach Residence in Dubai or call us +97144547650 for more information. Here is a taste of our new jewellery. 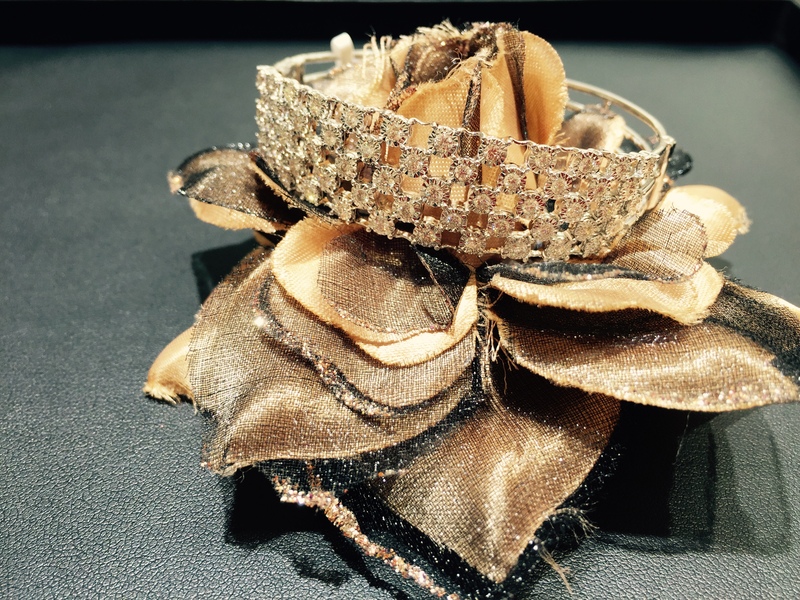 Let luxury laden your wrist with this white gold and diamond stunner!